The University of Wisconsin Master of Science in Data Science program prepares data science professionals to distill vast stores of complex and unstructured data into actionable insights, improved decision making, and competitive advantage. 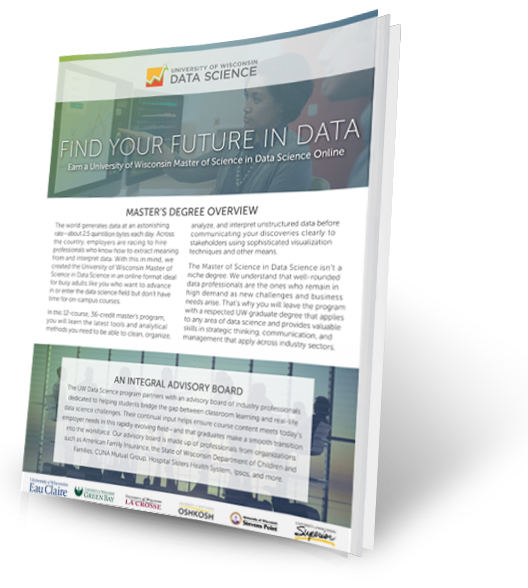 Identify and assess the needs of an organization for a data science task. Frame tasks in the context of organizational goals. Communicate data science options and limitations that could meet organizational needs. Collect and manage data to devise solutions to data science tasks. Select, apply, and evaluate models to devise solutions to data science tasks. Evaluate the limitations of data science findings. Effectively communicate data science-related information effectively in various formats to appropriate audiences. Write, format, disseminate, and orally communicate technical materials. Facilitate data-informed discussions through listening, questioning, and presenting. Value and safeguard the ethical use of data in all aspects of their profession. Identify and analyze social, legal, and ethical issues in data science. Interpret and apply a professional code of ethics relevant to the data science profession. Interpret the activities and choices of others within an ethical framework and determine an appropriate action based on standards of professional conduct. Integrate data science capabilities into the formation of a situation analysis. 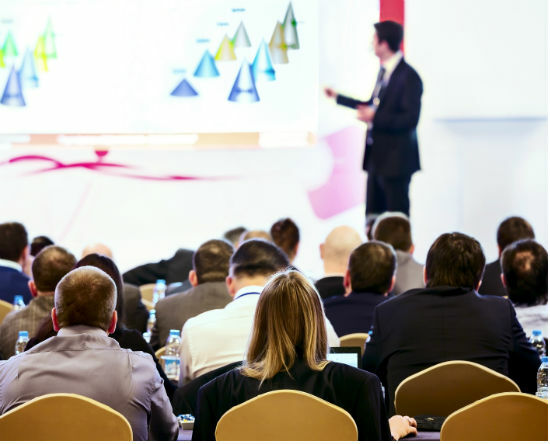 Identify and appraise the leadership and management skills required to direct a team of data science professionals toward meeting organizational goals. Find out where a master’s degree in Data Science could take you—visit our Careers Outlook page now.